things happened at the Hackintosh scene! Lilu.kext alone isn't of great help for regular users, but it has some plugins that help us a lot when used together! ATTENTION! All plugins must be used with same Lilu.kext used as base for the compilation, otherwise, the efficacy may be affected. All download available below, were compiled using the same debug kext. 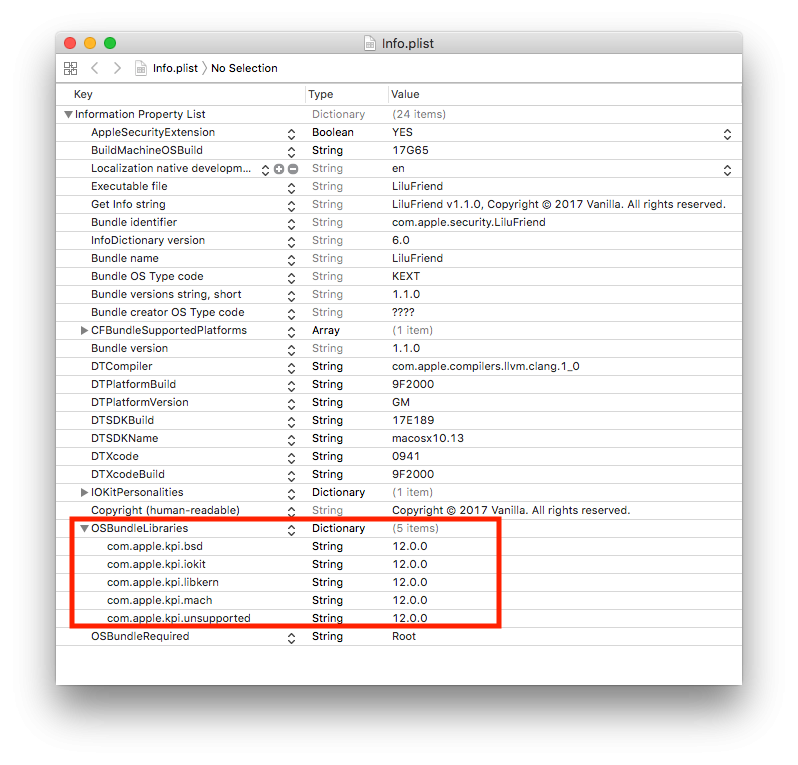 Keep in mind that, an universal Hackintosh rule still exists... "Never, ever, use two activation methods at same time..."
What is the actual place for installing lilu & its plugins? Somewhere I read its EFI/Clover/Kexts/Other and somewhere its L/E ? So which one is true?